The Southern Marin Mother’s Club is having it’s fifth annual private school faire on October 3rd at Mount Tamalpais School at 100 Harvard Avenue in Mill Valley. It is FREE, open to the public. Thinking about Marin private schools? Please join us at this event and learn more about the different school programs in Marin. Get the opportunity to meet with various schools and ask them all your questions. This is an adult-only event. Please make arrangements for childcare (babes in arms are an exception). Light refreshments will be provided. In addition, there will be a presentation by educational consultants/personalized school placement consultants, Betsy Little and Paula Molligan of Little and Molligan, Inc. Please RSVP at The Southern Marin Mother’s Club or email Cara Guyot if you have any questions. 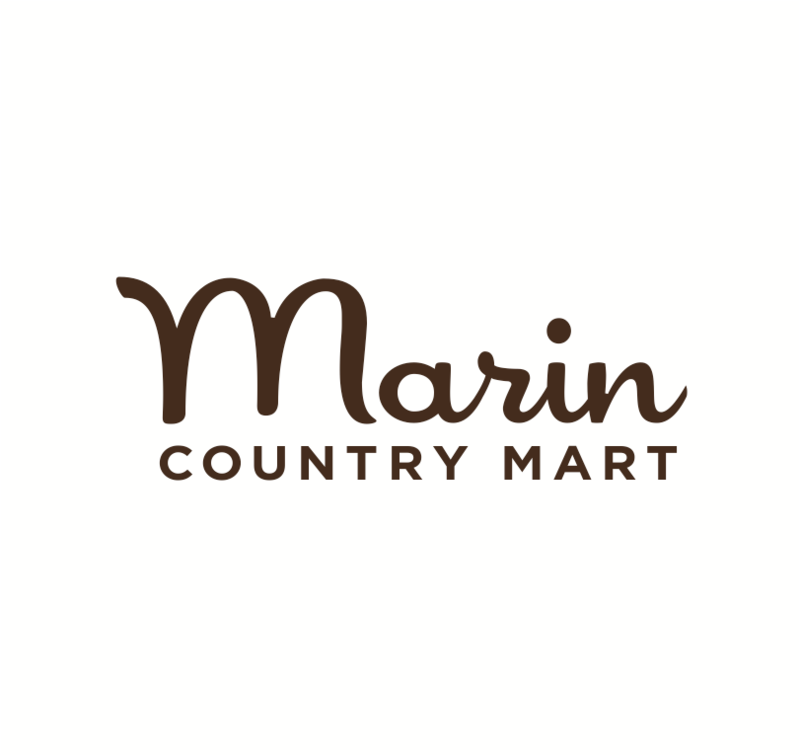 The Southern Marin Mothers' Club (SMMC) is a community of moms and dads who join to connect with other parents and find activities and play groups for their kids. Most SMMC kids range in age from birth through ten years. Join SMMC and enjoy all the benefits that being a member brings! White Sharks – What’s Not to Love?! !